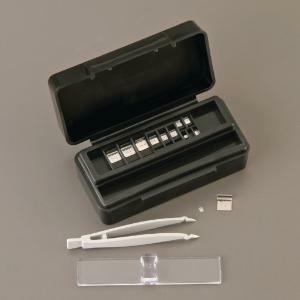 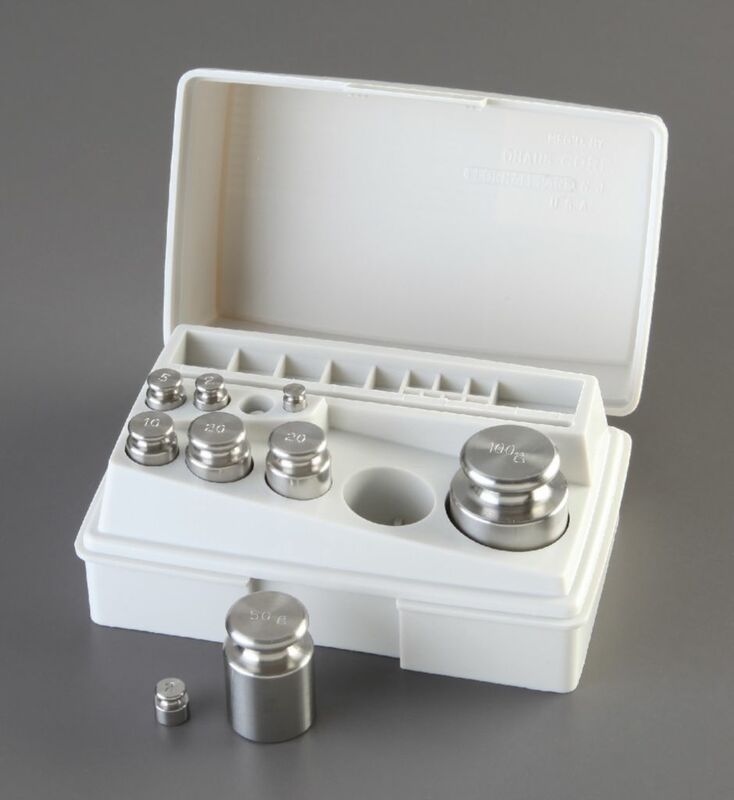 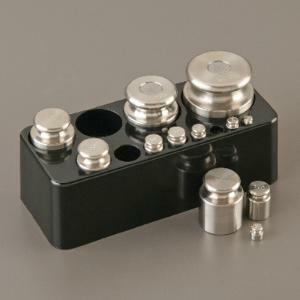 These sets are supplied in a rugged plastic case with a locking latch and compartment for each weight in the case. 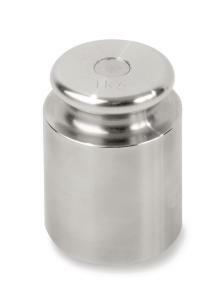 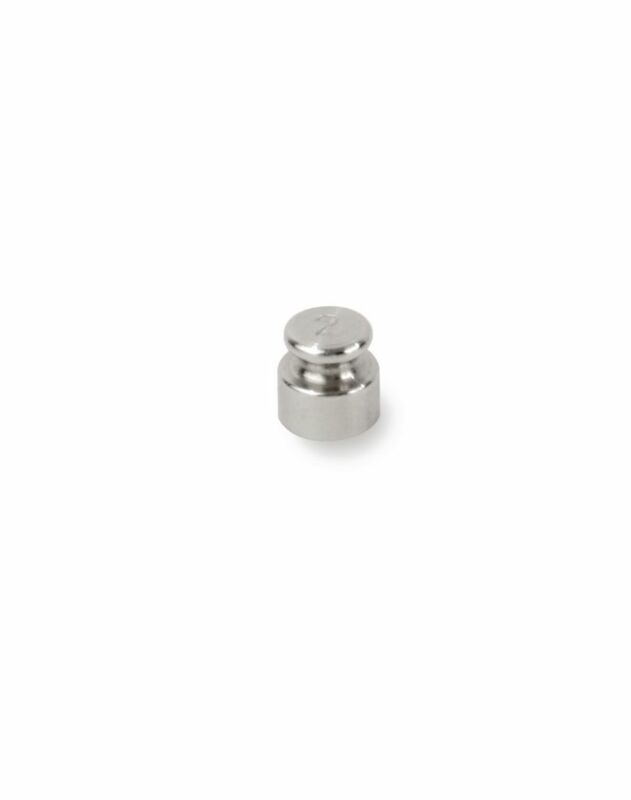 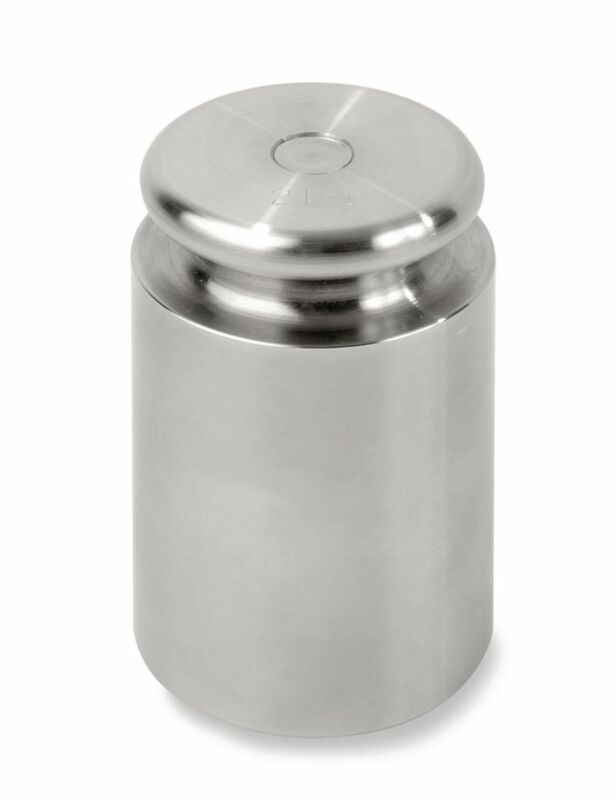 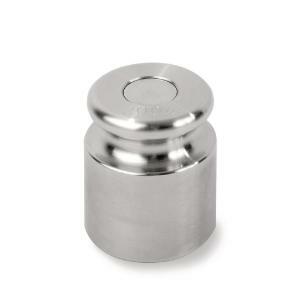 Weights 100 g through 10 g are cylindrical with a handling knob. 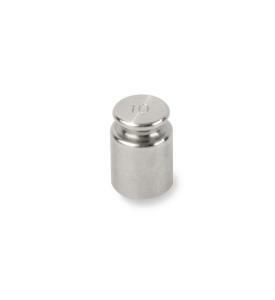 Weights 5 g through 1 g are flat with one end turned up for easy handling. 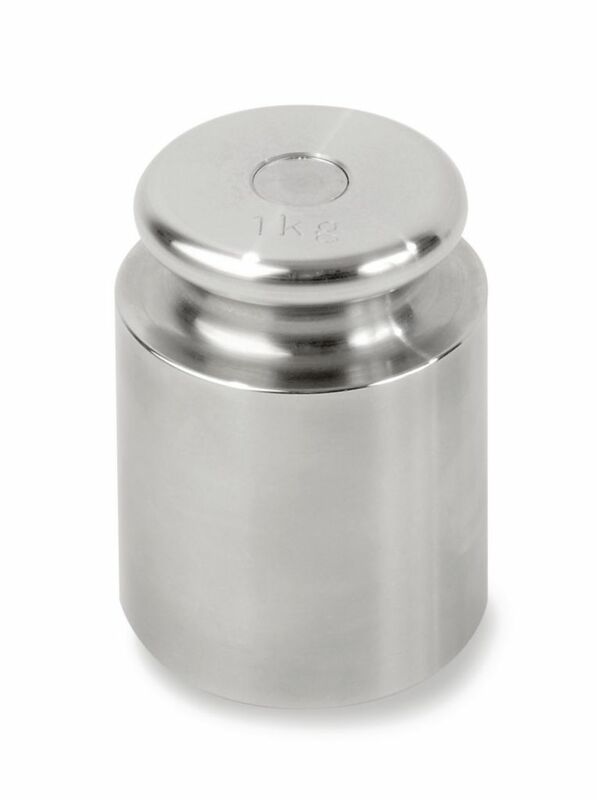 Individual weights are not supplied in a case.